Fox Attacking Bird - What's the message? - Something New Everyday! Home improvement Fox Attacking Bird - What's the message? Fox Attacking Bird - What's the message? 1. Not all opportunities are to be taken. Some are traps. 2. 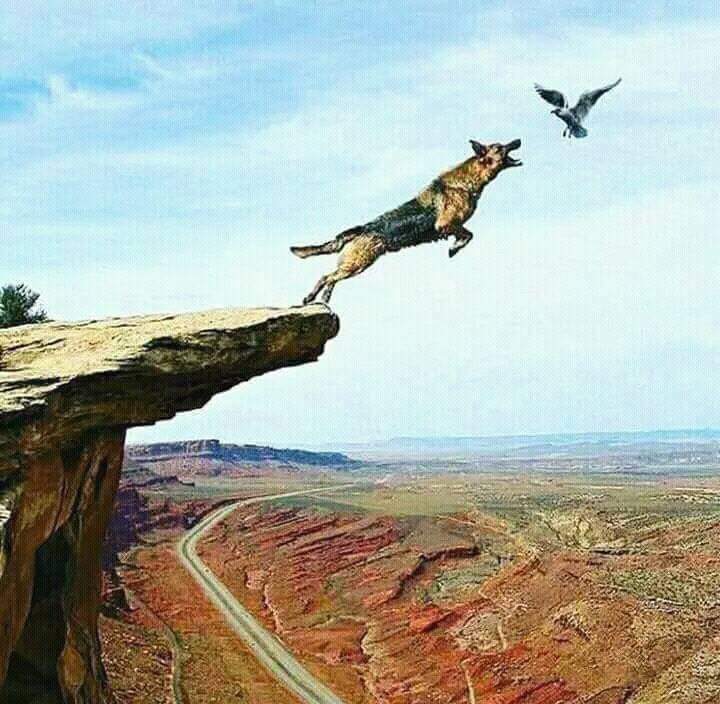 A person can become so determined to destroy another person that they become blind and end up destroying themselves. 3. You fight best in your natural element and environment. Here the bird has advantage in his natural element. 4. Know your limits, we all have them. 5. Sometimes the best response to provocation is not to fight. 6. Sometimes to accomplish something you need team work, you will not always win alone. 7. Stick to what you do best and don't pursue what will kill you.